BC’s premier hunter jumper training and breeding facility. Country Lane Farm is a top-level equestrian facility conveniently located in Ladner, BC, less than 20 minutes from Vancouver. The quiet and scenic farm offers a serene and peaceful escape from the hectic city life. We’re a 10-minute ride from the beach and dyke. Country Lane Farm proudly offers a breeding program that has consistently produced winners on the line and derby champions. We stand Westporte and Centre Pointe. 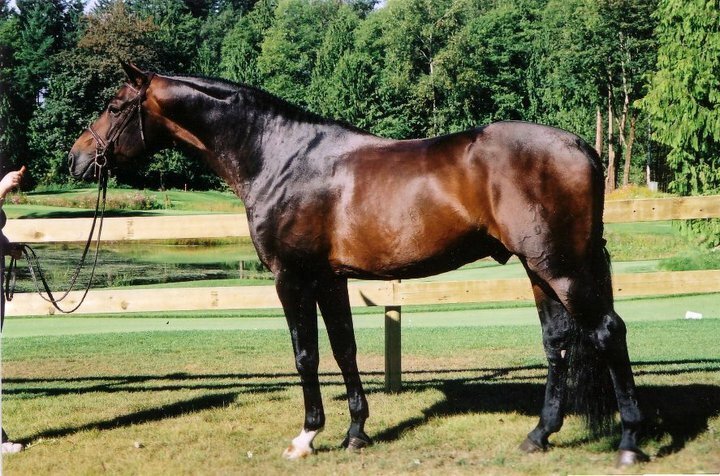 These beautiful stallions were chosen for their correct conformation, temperaments, Movement and jumping ability. 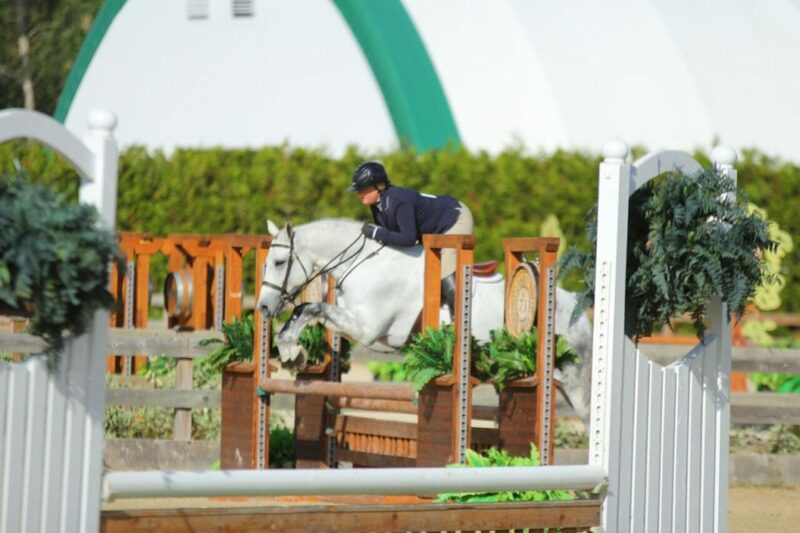 We specialize in developing Hunter, Jumper and Equitation horses and riders. We offer a full service program created to fit individual’s goals from short stirrup to high performance. Whether you are a first time rider or if you’re the seasoned show competitor, we will help you achieve your riding or competition goals in a fun, friendly, positive and supportive environment. Country Lane is welcoming new clients and horses. To schedule a tour of our facility, or if you have any questions, please contact Channay at 604-880-8687. Visit us on Facebook and Instagram to see photos of our riders and horses as well as information about our special offers and events.